You may be shy and might not be good dancer or has other things like stage phobia or whatever it may be. Remember that you have to be the good dancer to impress your to-be wife. You can give her excuses like you don’t know how to dance or you are conservative and do not open up so easily. Well folks, this is going to be a really difficult task and to accomplish it means that you have won your beautiful partner’s heart already. So plan everything and get set, go! Naach will make sure that your ceremony becomes a blast. 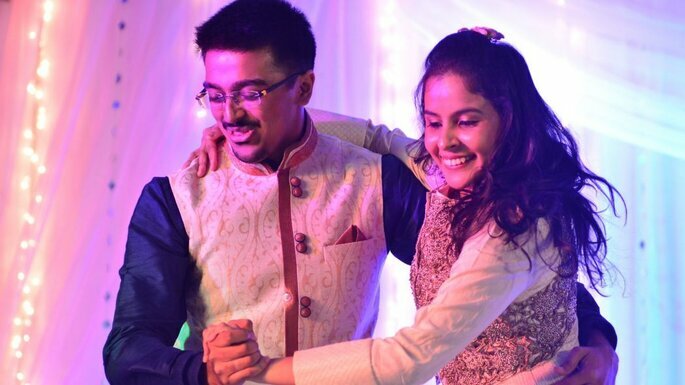 In your Sangeet ceremony, you will see that demands of the people who want you to dance are really getting higher and higher. So, to avoid any kind of unwanted stress of wanting to prepare everything at last moments, prepare all your instant moves before-hand only. And moreover, this will do two things to you. One, score more points in the groom’s side; two, impress your bride even more than you would have imagined. 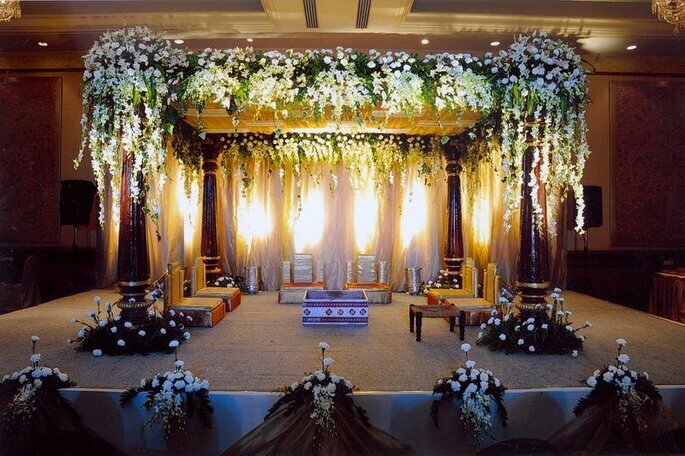 Get your stage designed by excellent Fun N Funds Planners. 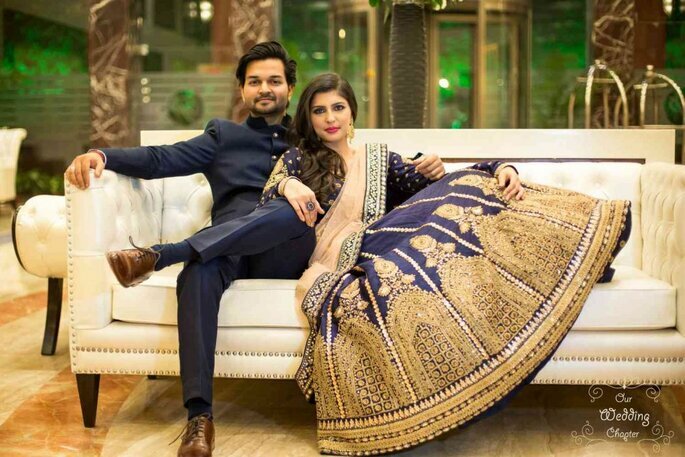 As we were talking about traditions earlier in this article, it includes one more thing that is, a special performance by the bride and the groom. Believe it or not, this is the most awaited performance of the evening for everyone. Your bride has a lot of dreams about this, trust us. Men usually do not tend to panic a lot about this like women but the conclusion is that you have to give a performance filled with love, romance, chemistry and everything that is expected of you. Keep it simple but amazing that everyone gets impressed by how beautifully you both can dance together. And again, this will win your lady’s heart. 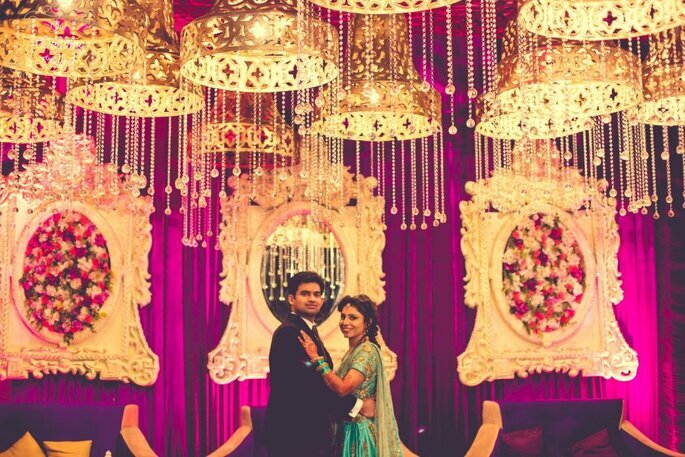 This will definitely add memories in your photographs clicked by Our Wedding Chapter. And after we have talked so much about your dancing skills, let’s come to the second most important thing that is, your outfit for the night. Like earlier you have never missed any chance of impressing your bride by any means, this can impress her even more. Get such an outfit for yourself that you and your partner look like a real couple who know how to coordinate everything with acing at it. 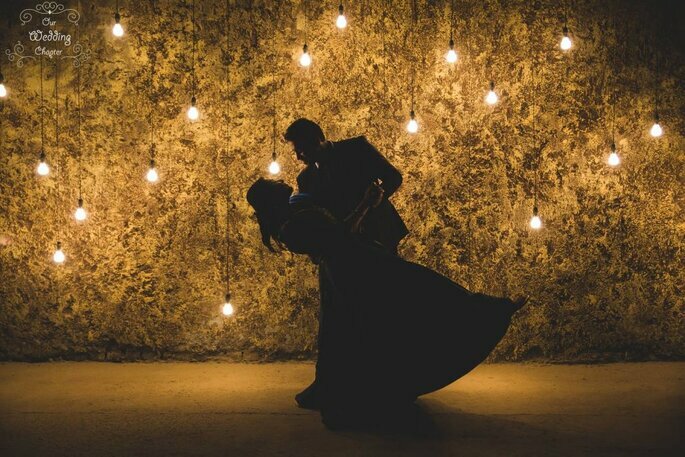 It is important for you to note that when you both are dancing together, your outfits are going to play a major role and make you both look good. So ask your partner about what dress the bride has decided for herself and then choose the one for yourself. Do not copy the colors. Try to match the shades of the design of the outfit. If you do not want to match, then go for different colors which blend together really well. Get a very exclusive attire for yourself designed from Maahirah-A unit of vastr.